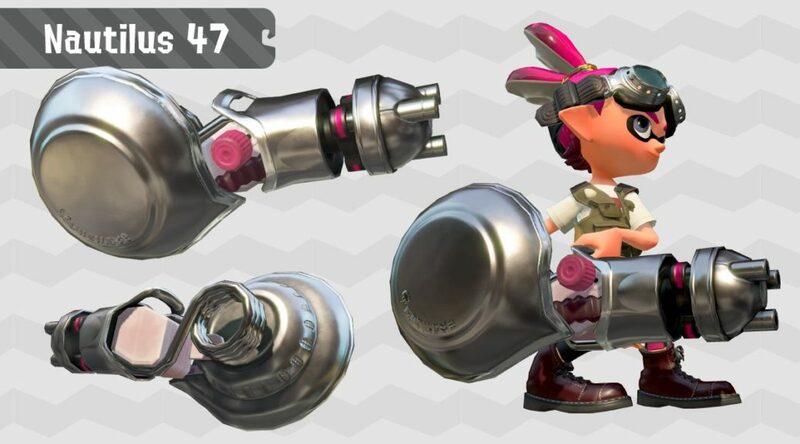 Nintendo UK has shared a new video of the Nautilus 47, a new weapon that will be added to Splatoon 2 this August. Nautilus 47 is a new Splatling type weapon that allows players to store their charge. This is of course something that other similar weapons do not have.